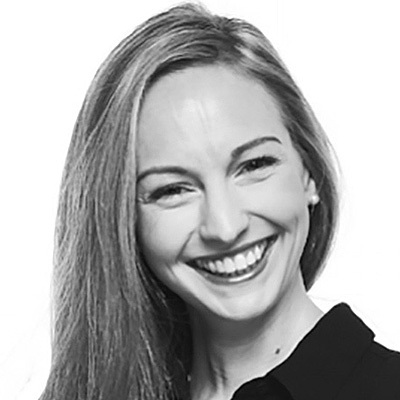 Anna joined TechStyle Fashion Group in 2011 and currently is the Senior Director of Strategic Operations. Responsible for representing the Global Member Services brand business strategy, digital channel innovation and consumer advocacy efforts. Supporting operational efficiencies and cross-functional groups to maximize output that focuses on member experience, efficiency and ROI. Anna spent 6 years in the AHL in corporate sales and partnership management and earned her BS in Sports Management from Coastal Carolina University.